MODEL CITIZEN: Oren Freeman, Jr. Conversations was introduced to 20 year old model Oren Freeman, Jr. through the popular site StarNow.com, and it was obvious he was on his way to achieving all his goals and being an example for others as to what was possible. 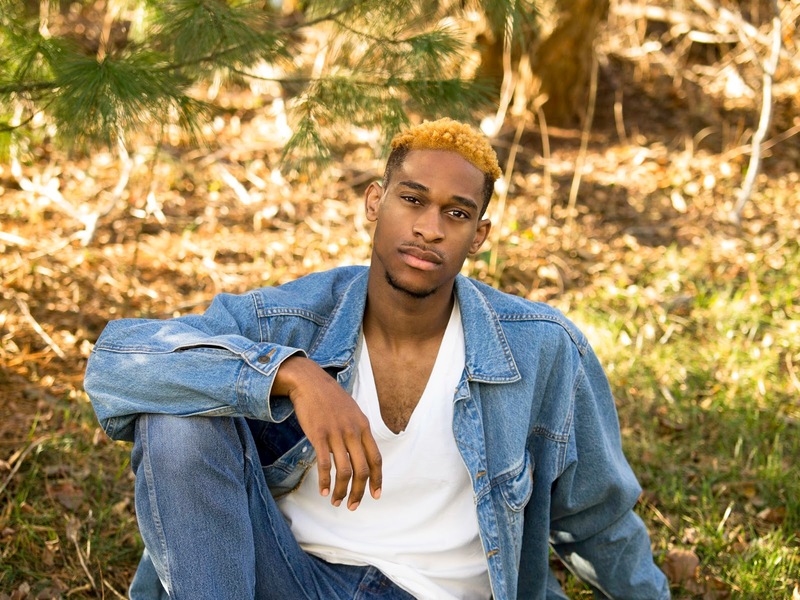 Hailing from Frederick, Maryland, he shared his thoughts about his beginnings, what keeps him inspired and his advice for others. When did you first realize that model or acting was something you were interested in? 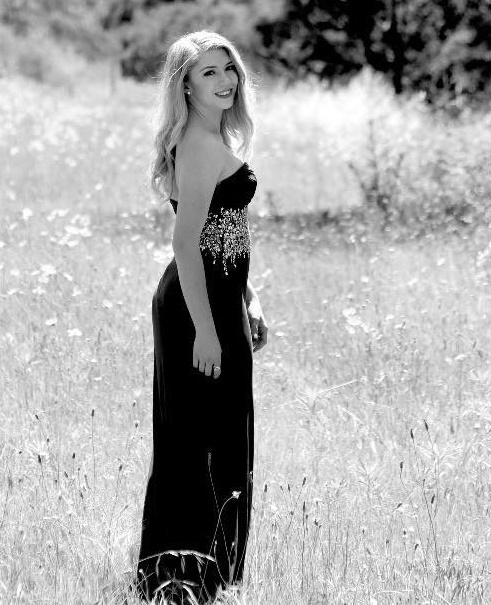 In 10th grade I told myself 'Wow I could really be doing what all the other models are doing.' I always pictured myself in a magazine, or on a billboard and even in commercials. Oren, what is it that keeps you inspired towards pursuing your goals and dreams? I keep telling myself that I can be a model and look the way I look. I stand out and I want to show people that being different is okay. What are some of the goals you have for yourself in 2017? Inspire myself and others, become more independent, and travel the world. How has social media helped you in sharing your gifts and talents with the world? Its shown me how we as people believe a certain image is a way to live, however, it’s not. Being creative and being yourself is what really matters. What advice would have you have for anyone—regardless of their profession—when it comes to pursuing their own goals? I would say actually doing the goal, and focusing on what you want in life. 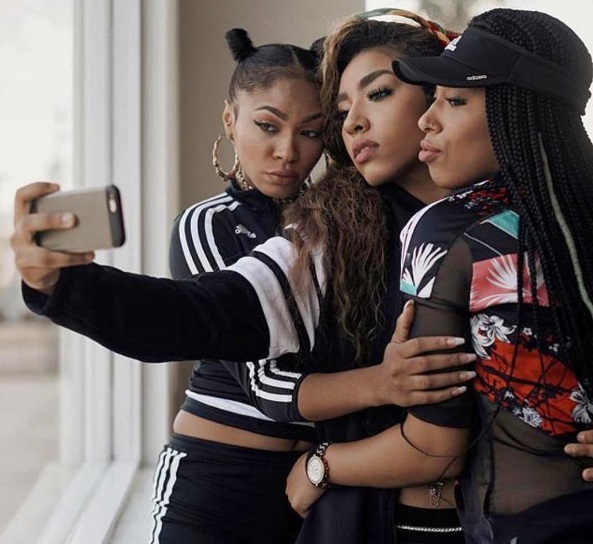 2017 has already been a busy year for the ladies of BLUSH, the latest group founded by music veteran Mathew Knowles. Thanks to their social media they have been able to chronicle the journey for their fans around the world, touring with their music, meeting their supporters and preparing for the release of their video for the new single WORK. Sunni, Bunni Ray and Tali stopped by #ConversationsLIVE radio just days after this year's SXSW events and talked about the year they have had, what it's been like to share who they are as artists and what they hope others realize is possible when it comes to pursuing their goals and dreams. 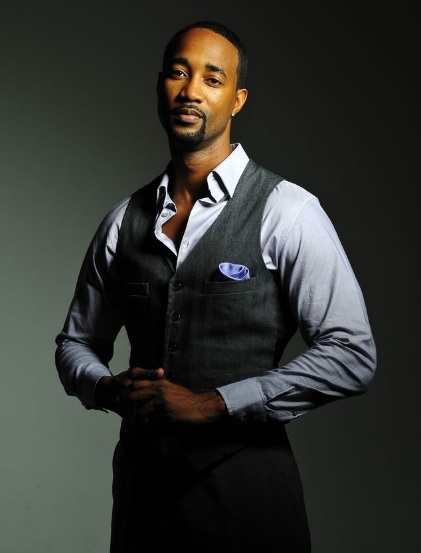 He is known as an actor, director, host of Reading Rainbow and literary advocate. LeVar Burton has been a part of our lives for decades and continues to be a source of inspiration for individuals for all ages. He stopped by #ConversationsLIVE recently to talk with host Cyrus Webb about his remarkable journey in the public and why it has been so important for him to share the joy of reading with the world. Hailing from Sydney, Australia, 21 year old Monique Navratil is off to a great start in 2017 pursuing her modeling dreams---and nothing is going to stop her. Conversations was able to catch up with the driven young woman and discuss her goals and dreams and what it's been like for her to do work that she loves. 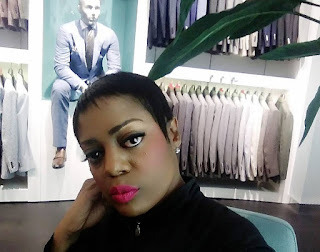 Monique even shares advice for others out there about the importance of pursuing your passion,. What is it that keeps you inspired towards pursuing your goals and dreams? My inspiration and motivation derives my creative passion and my want to make my family proud and to soak up all of the opportunities that my parents and grandparents fought so hard for me to have. I began dancing in my early childhood, but as I slowly grew older my interest into acting and modelling soon begun to sprout. I began acting classes at the age of 10. However, I did not begin modelling until the age of 18/19. I want to set new standards for myself with my modelling career. I want to refine my skill set, re-freshen my portfolio and make more time for my modelling. The past few years I have been busy with my studies and charity work I was not able to make sufficient time for my modelling. 2017 is going to be the year that I make time and pursue every avenue that I can. How as social media helped you in sharing your gifts and talents with the world? Social media is a great outlet for sharing and following others journeys with their passions. It definitely keeps me motivated and allows me to aim higher than I ever thought I could. Never give up on your dreams. Not matter how unachievable they may seem. As a young girl I was quite shy and would have never dreamed of achieving all that I have so far. Nothing is unachievable. All you need to do is put a little bit of faith into yourself, tell yourself that you can do it and watch what the universe brings to you. Stay connected with Monique at www.Instagram.com/moniquenavratil_ and www.facebook.com/themoniquenavratil. Host Cyrus Webb welcomes celebrity stylist Eboni J to #ConversationsLIVE to discuss her journey to doing work that she loves, what it has been like to see her work recognized and how she is able to take risks and see them pay off. "It's been an amazing journey," she said during the interview. "It comes with a lot of responsibility. In the public eye you see the final look, but a lot of people don't understand there are days...months that go into creating that perfect look for your client. It's not something that is done in one day." 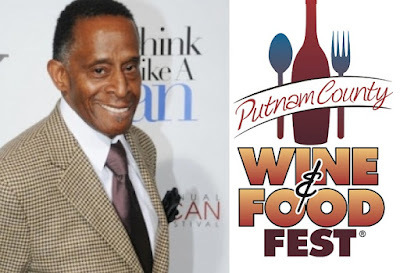 Lauren Drummond, founder of the Putnam County Wine & Food Fest stops by #ConversationsLIVE to discuss this year's event which will be hosted by actor/recording artist Antonio Fargas and what it's been like to see the growth over the past 7 years. Listen to the interview below and find out more information about the festival at www.putnamcountywinefest.com. 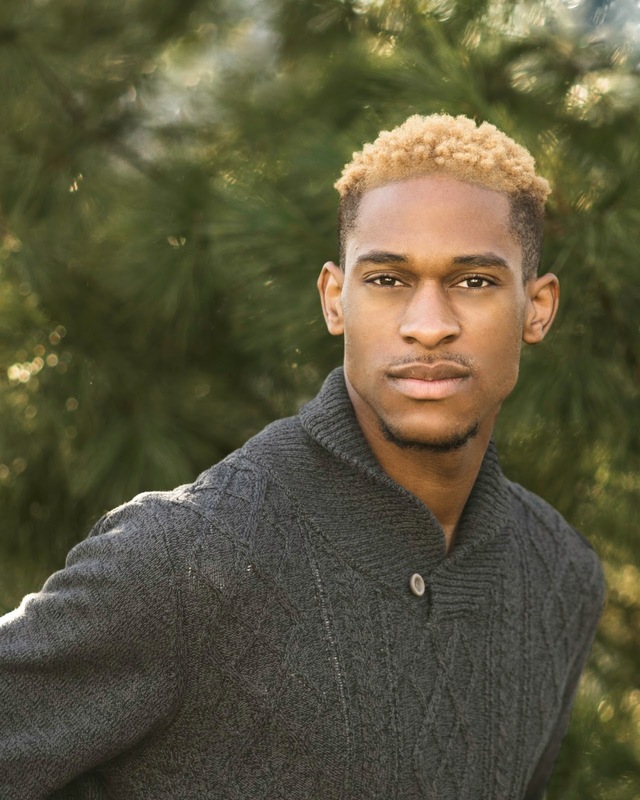 Actor Yohance Myles stops by #ConversationsLIVE the radio show to talk with host Cyrus Webb about his career and what it's been like to do what he loves. "It's a tedious journey to find a balance," Yohance said during the interview, discussing the balance of work and family life. "It's awesome...but has its challenges." Yohance says his mother realized early on that he was creative, and later he was able to harness that creativity in many ways, including acting. He says that one of the great opportunities as an actor is telling stories, and he has been able to do that in a variety of projects. Fitness Trainer turned model and entrepreneur Mustang is living the life of his dreams---and he is just getting started. "I have always been goal-driven," Mustang said to #ConversationsLIVE's Cyrus Webb. "When I set a goal I focus on it and go from there." Being around leaders all of his life has helped him to lead, and that leadership is how he has been able to build on his brand as a model and entrepreneur. How has he not allowed fear to stop him? Mustang says it is his faith that keeps him going, and he says the sky's the limit to how far he can go. You can stay connected with him on Instagram at www.instagram.com/its_mustang. He also has a calendar available for purchase at www.official-mustang.myshopify.com. Listen to Mustang's interview on #ConversationsLIVE below. There is no doubt about it: Women around the world are changing the way we look at what is possible, and they are doing it in ways that may have seemed impossible even a decade or so ago. Over the past decade Conversations Magazine has worked to not just spotlight women who are making a difference but also those who are showing by example what others can do if they are willing to put forth the worth and not give up. Conversations is excited to introduce it's cover for the March/April issue of its magazine, featuring the WOMEN WHO ROCK. "I'm always excited about this issue of the magazine," says Cyrus Webb, Editor-In-Chief of Conversations Magazine and the host of Conversations LIVE radio show. "We have an amazing roster of features and articles that I think readers will find entertaining and inspiring. 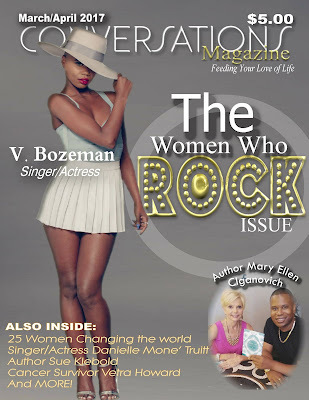 Gracing the cover of the issue is singer/actress V. Bozeman and author Mary Ellen Ciganovich. 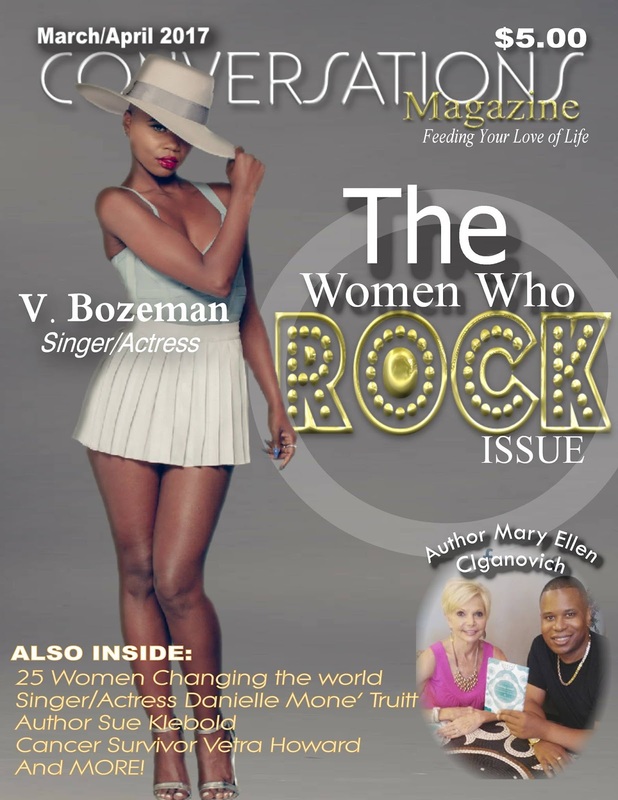 The issue also features interviews with singer/actress Danielle Mone' Truitt (BET's Rebel), author Sue Klebold, Cancer Survivor Vetra Howard, media personality/author Katina Rankin, the Joyful Planet's Patrice Tanaka, author Sarah van Gelder, media personalities Lissha Sadler and Toni Franklin, True Model Management CEO Dale Noelle, Dr. Corey Cameron and more. The issue also includes Conversations' 25 Women Changing the World. Reserve your copy of this issue for only $6.99, shipping included here. The issue will be available online and in print on March 15th at www.theconversationsmag.com.